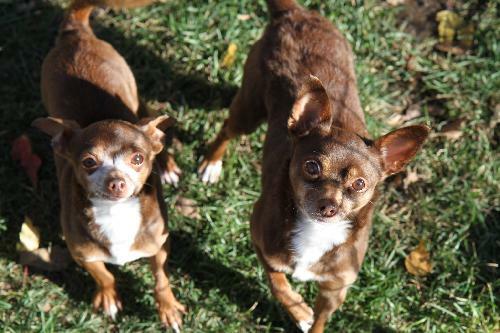 Pancho and Pedro needs a caretaker or foster! Won't you consider helping him get a new start? About Me: Meet Pancho and Pedro - two brothers. 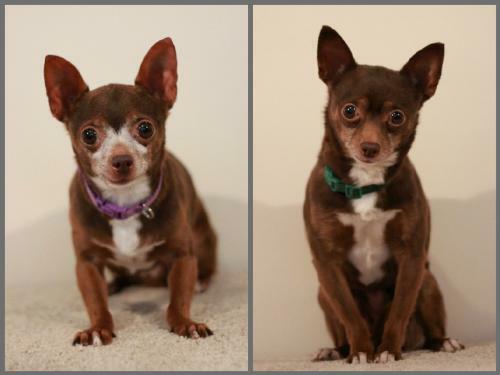 They have been together for the past 7 years, so we would prefer to adopt them to a home together. 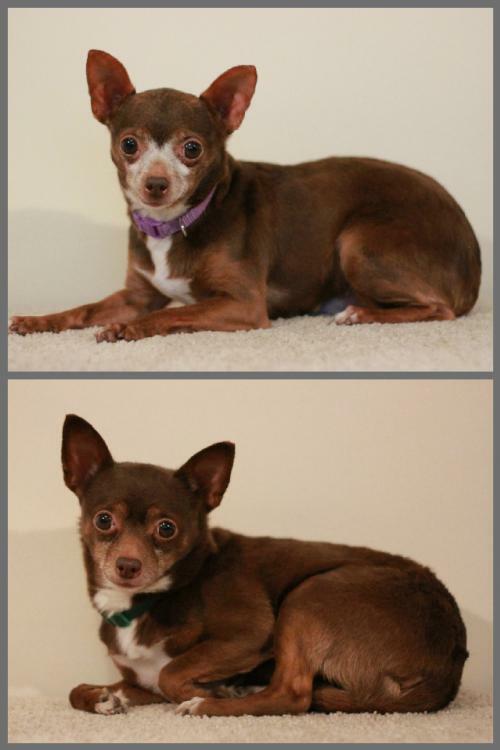 They are the sweetest little chocoloate chihuahuas. They are a little scared at first, but once they get to know you, they like to play with you with their toys and other dogs too. They can't wait to find a new forever home.